Integrated fitness and nutrition and self aware self care strategies. Telling my story from the female perspective. Exploring a modern women's journey in understanding her body and being able to successfully navigate in this world. 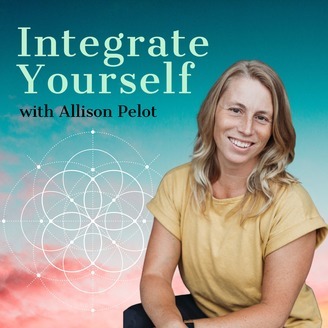 I talk about what I've learned in my 20 years of coaching an integrated approach to nutrition and movement and share with everyone what I've discovered along the way. Sharing inspired conversations with incredible people. Changing the world one podcast at a time. 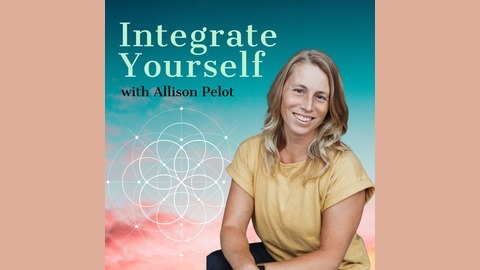 Podcast Website: http://www.pureenergypdx.com/integrate-yourself-podcast.